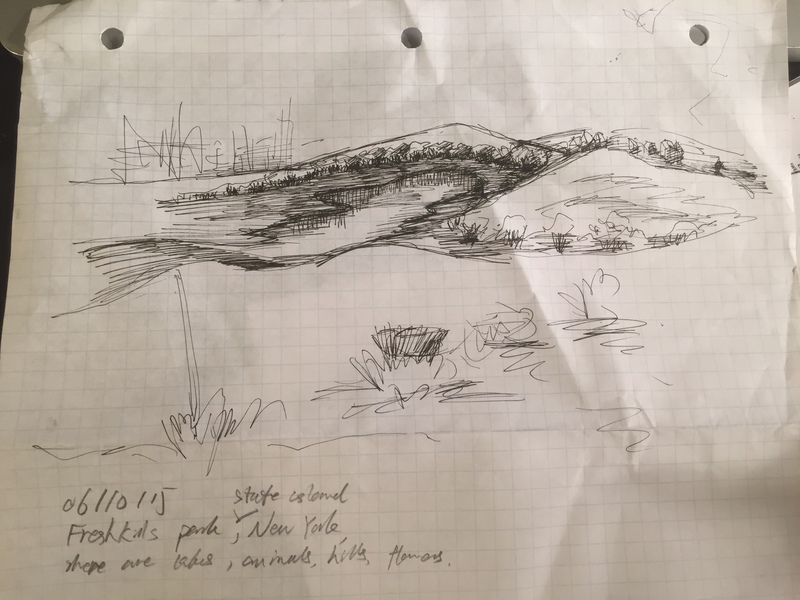 On June 10, 2015 we embarked on a field trip to Freshkills Park on Staten Island. WATCH: Symphony of the Soil (full length feature movie) posted on Canvas course reserves. WATCH: Living City: Where does our trash go? NYC Currently exports 85% of its waste. Learn about NYC Organics represent 35% of waste. READ: Where does NYC Garbage go? “In 2014, residential and commercial waste traveled to landfills as far as 660 miles away in South Carolina, Kentucky, Virginia, Ohio, Pennsylvania and upstate New York. Many other cities also use landfills, but New York’s waste travels farther than most at an accelerating cost with an equally harmful impact on the natural environment. 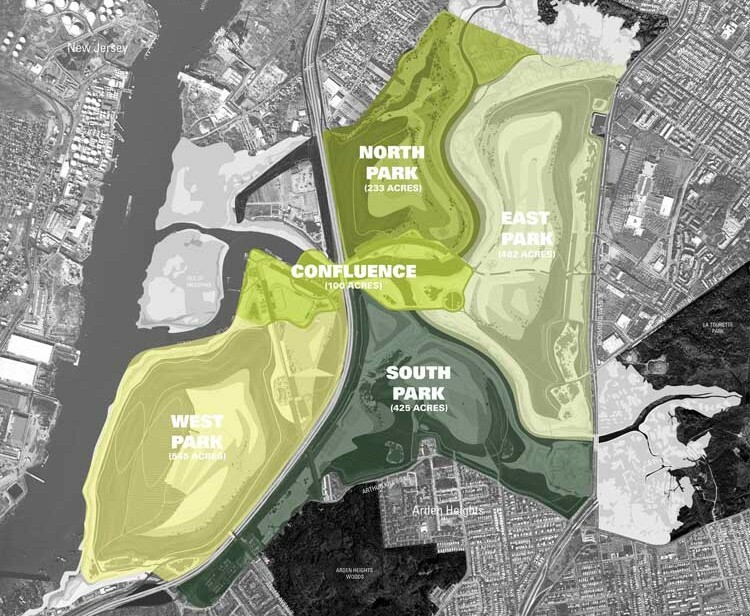 Explore the Freshkills landfill/park website and learn more about its potential geologic futures. 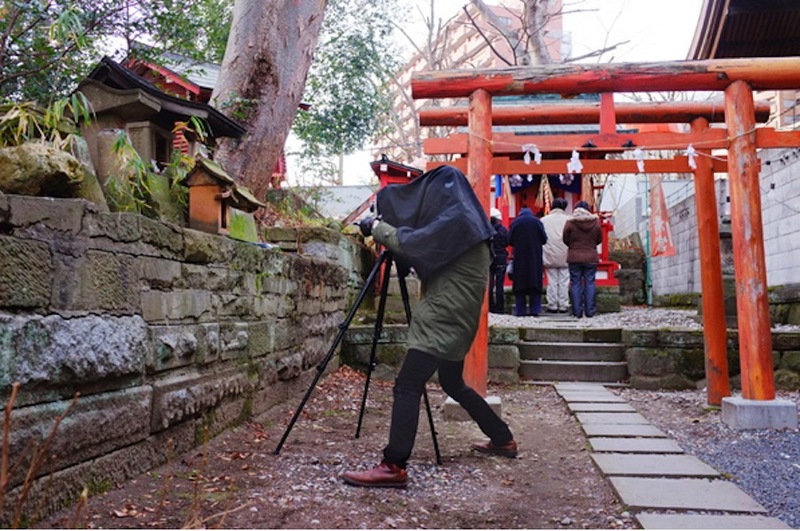 Shimpei Takeda at the Asaka Kuni-tsuko Shrine in Koriyama-city, Fukushima, for his project Trace– cameraless records of radioactive contamination. WRITE: Reflective essay (1 page minimum) that addresses the following points: 1) Describe an example of a person (farmer, scientist etc.) in Symphony of Soil that observes a change and designs a response. 2) How does this film address the topics of systems and complexity, especially around material connections among the past, present and future? 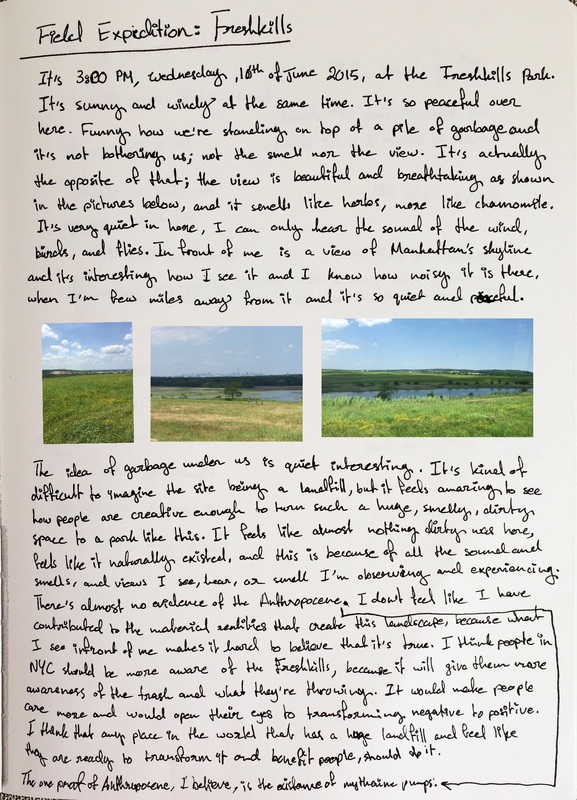 3) Based on what you learned, how would you describe the “soil” future(s) of Freshkills and the area around Fukushima that Shimpei Takeda shows in his work? 4) Provide one example of an interrelated system that you learned about in the film AND draw a picture of this system. Use this image as the illustration for your essay. 5) After watching the film, go to a park in New York and look at a tree, mushroom, soil, plant or “natural” object. Observe this object and make notes about what you see differently, after watching the film. Include these observations in your essay. 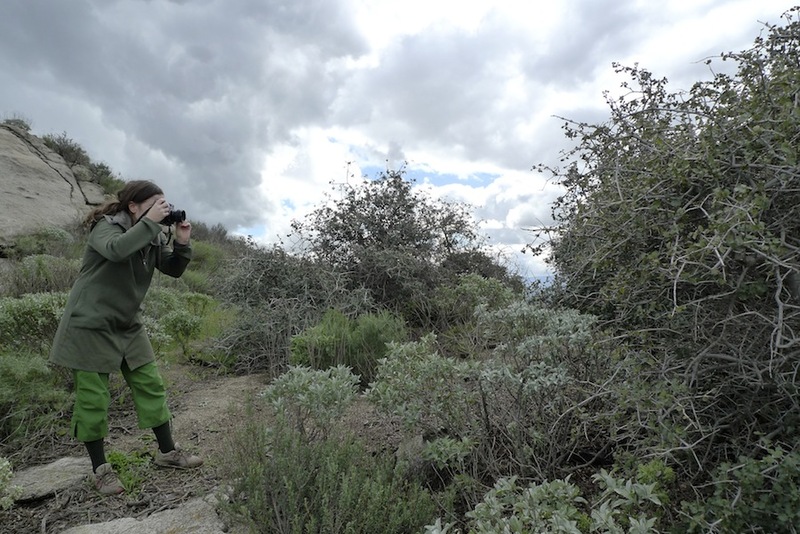 Rachel Sussman in Riverside, California photographing the 13,000 year-old Palmer’s Oak tree for her project The Oldest Living Things in the World. 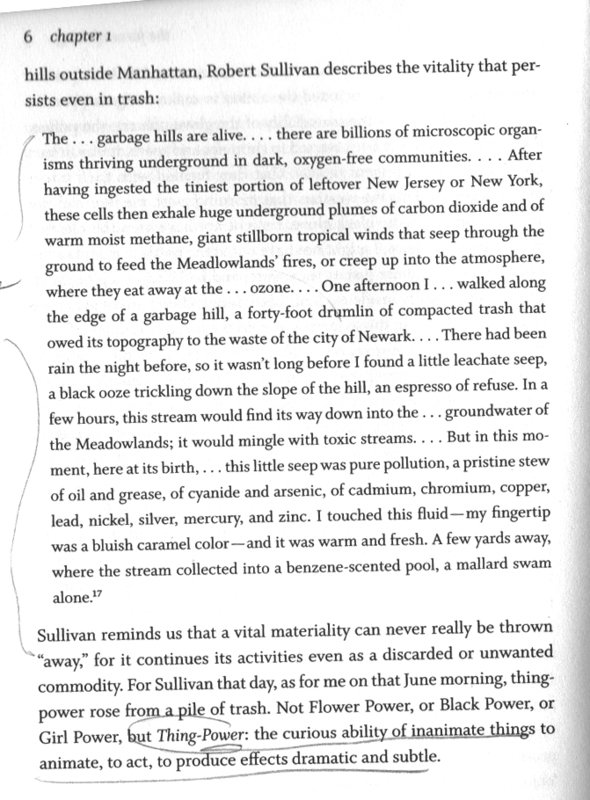 Philosopher Slavoj Zizek, from the film Examined Life, on our complex entanglement with garbage.